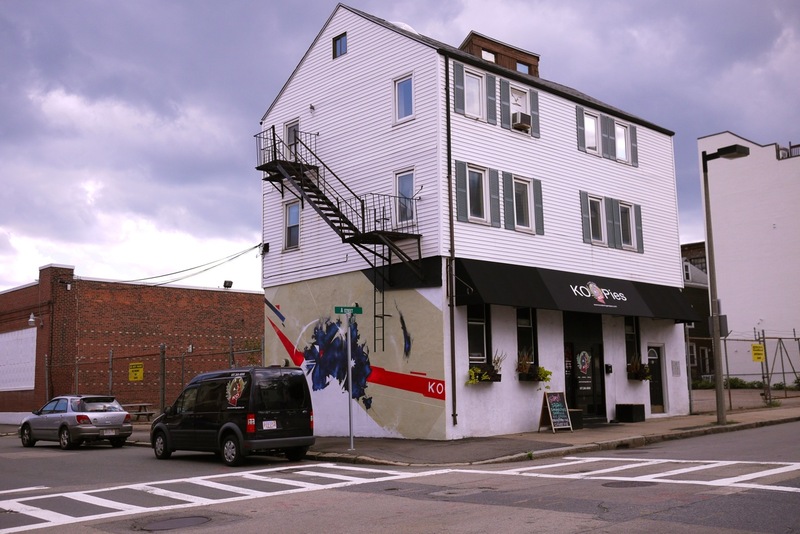 This past weekend New England was blessed with some mid-august weather in mid-october.. so I took advantage and spent the day working on a mural for KO Catering & Pies in Southie. 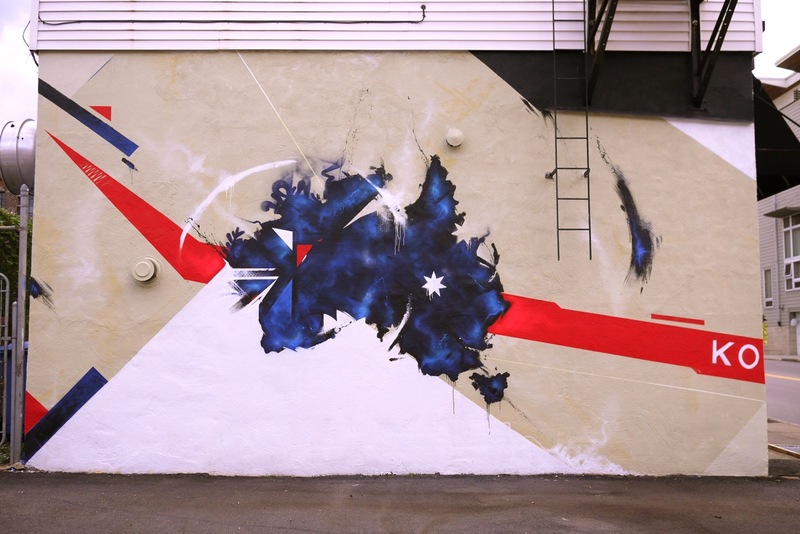 They had approached me earlier this summer and asked for an Australia themed wall for their Australian meat pie business….And since the shop was a few blocks from my studio, I had to get down. Nothing like meat pies for dinner after a long night at the studio! I think there are still a few hours to go on this one.. but here is the time lapse from the first day. 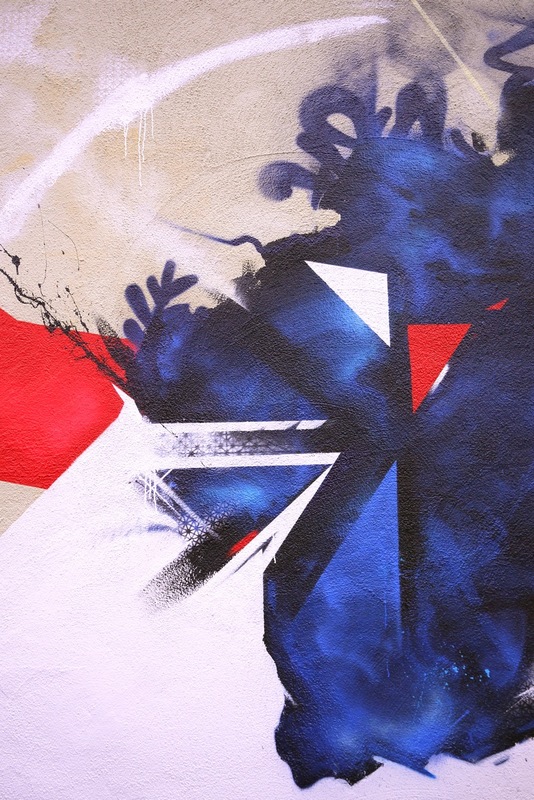 KO Mural – Day 1 from Dana Woulfe on Vimeo. Day 1 of Dana Woulfe painting the K.O. Pies wall in Southie. And Here are some pics of the finished wall! 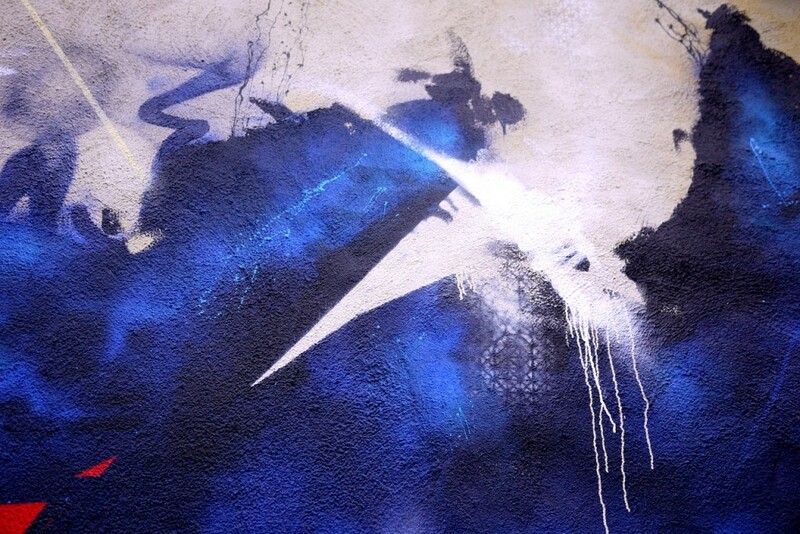 October 10, 2011 | Filed under commissions, murals.